AEM won Fastest 50 honors for the exhibit size of CONEXPO-CON/AGG and number of exhibitors and Next 50 kudos for ICUEE-The Demo Expo's growth in exhibiting companies. Both shows, held in 2017, attracted near-record attendance. Initiation of an Exhibitor Engagement department that provides companies with a centralized resource to navigate the tools and information they need to fully participate in AEM trade shows as well as offer show-related feedback. 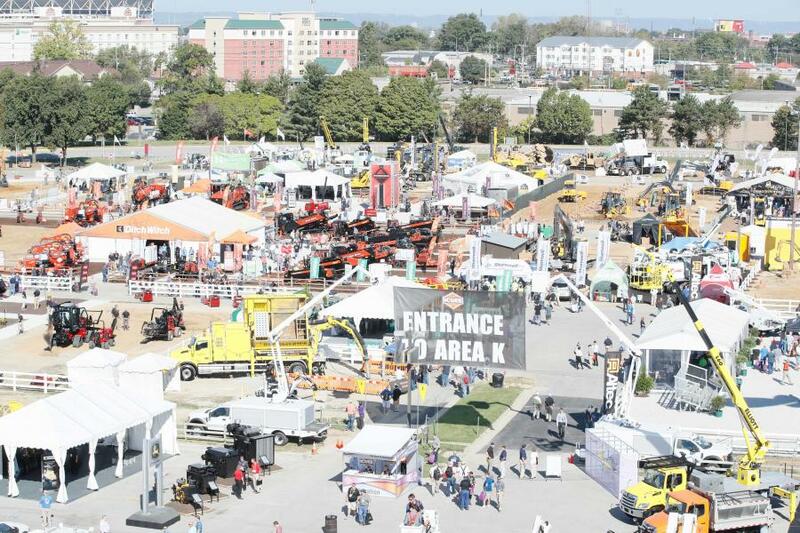 The next ICUEE-The Demo Expo will be held Oct. 1-3, 2019 at the Kentucky Exposition Center in Louisville. The biennial show, also known as the International Construction & Utility Equipment Exposition, focuses on utility professionals and construction contractors. 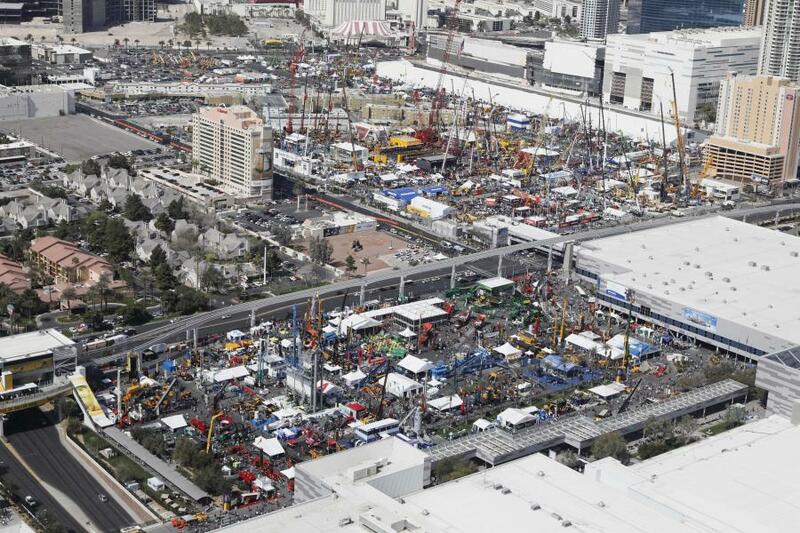 The 2017 ICUEE featured nearly 1.24 million net sq. ft. of exhibits, 1,000-plus exhibitors and nearly 18,000 registered attendees. The 2017 CONEXPO-CON/AGG featured more than 2.6 million net sq. ft. of exhibits, more than 2,300 exhibitors and nearly 128,000 registered attendees.